Low Ropes – These elements focus on collaboration. The challenges present endless opportunities for self-discovery and team growth. Archery– This program teaches participants about patience, self-confidence and how to set goals. Equipment is provided and a certified staff member will oversee the activity. Outdoor Education – Copper Cannon’s location bordering the White Mountain National Forest is the perfect backdrop for teaching students about stewardship of the environment. We recognize that curricular activities, when balanced with recreational activities, further accentuate the learning process. Our programming is flexible and can be adapted to meet state curriculum guidelines for science at any grade. 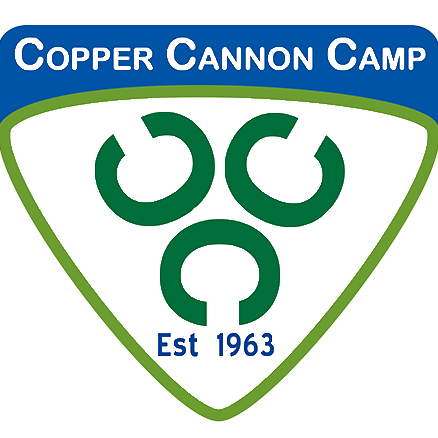 Please feel free to contact Copper Cannon Camp to see how we can suit your programming needs. We highly recommend you visit Copper Cannon prior to booking a reservation to ensure that our site will meet your group’s needs.